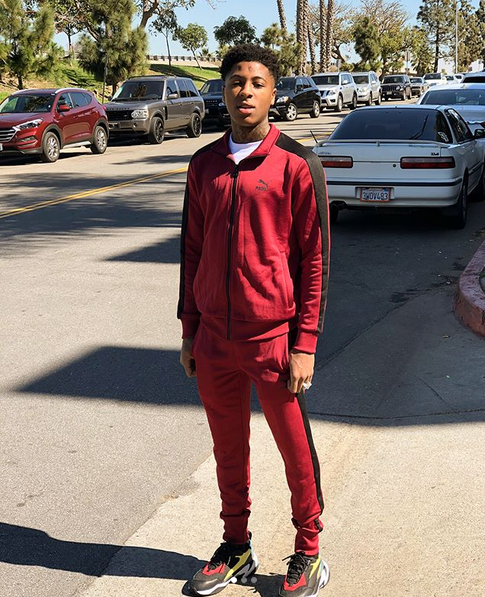 Rapper NBA YoungBoy is in a world of trouble. Video footage of the rapper allegedly body slamming his girlfriend Jania leaked online hours before he was arrested in Tallahassee, Florida over the weekend. Surveillance footage of what’s believed to be NBA YoungBoy shows the rapper slam his girlfriend on the floor of a hotel hallway in Waycross, Georgia on Saturday. Allegedly. Sources tell TMZ a hotel guest heard the two, called the front desk and then hotel employees called the police. By the time cops arrived, YoungBoy and Jania had already left. Apparently, cops found enough evidence in their room to issue a warrant. It’s reported the incident happened right before he was arrested in Florida. He had an outstanding felony warrant for kidnapping and other alleged crimes. Really, girl? You'll recall, this is the same girl who YoungBoy allegedly made sleep in a hotel lobby so he could be with another woman. 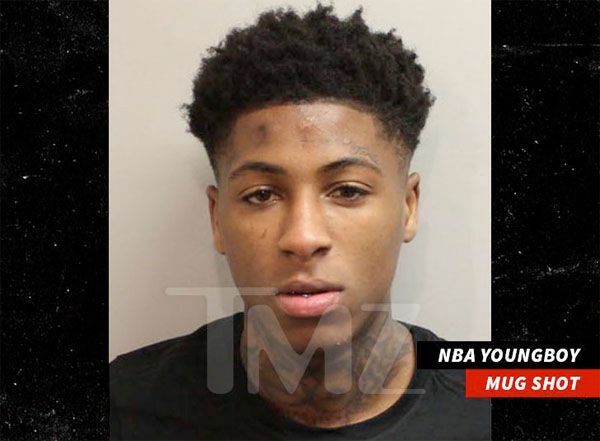 In 2016, YoungBoy was charged with two counts of attempted first degree murder in Baton Rouge. He got off with a suspended 10-year jail sentence and three years of probation for aggravated assault with a firearm.